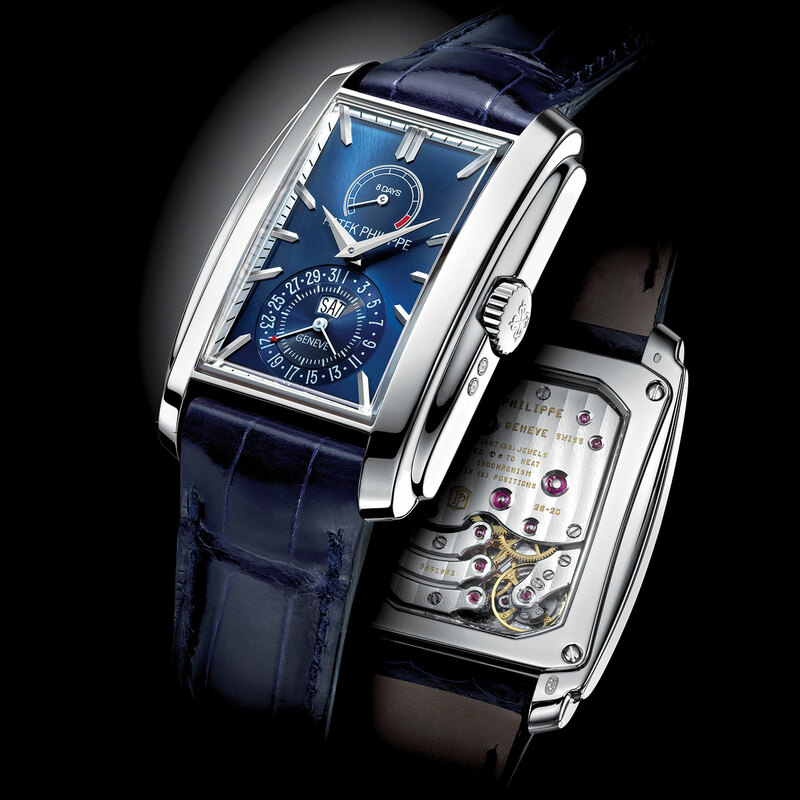 The new Patek Philippe reference is sure to delight devotees of mechanical hand-wound horology. The Gondolo 8 Days, Day & Date Indication is inspired by the legendary 5100 unveiled to mark the turn of the millennium. Its younger sister now appears with a set of fine innovations, including its rectangular calibre and its Silinvar® components, as well as the instant day & date indication – all fitted within the same 5.05 mm thickness. The white gold case adapts to the mechanism inside and now features an almost 47 mm mechanism. Its double flanks strengthen the architecture without overburdening it and celebrate the Art Deco style. Finally, the midnight blue dial – or its silver-toned white counterpart – host twin-facetted white gold baton-type hour-markers creating an imposing yet refined relief effect. 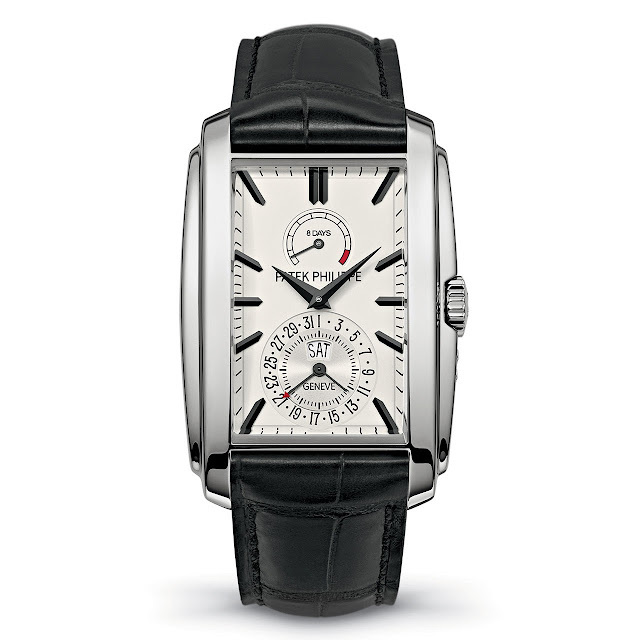 As the Beatles put it with their famous “Eight days a week” hit song, Patek Philippe displays the full seductive appeal of an 8 Days approach to keeping time.